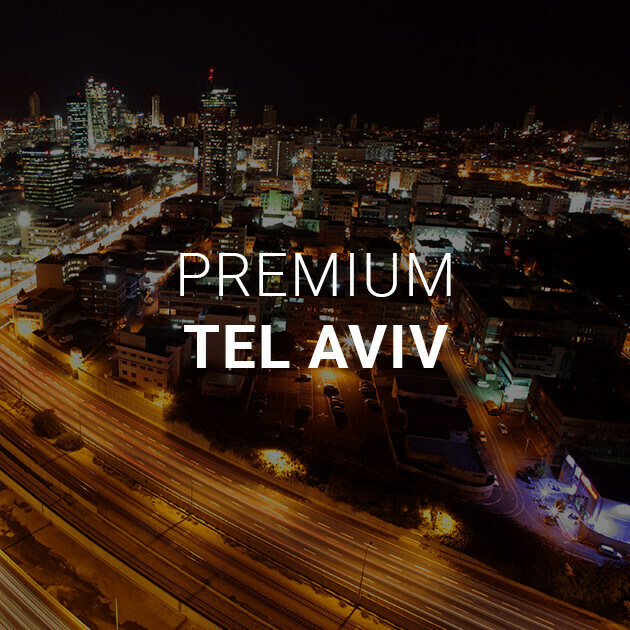 PREMIUM TLV is a part of NADLAN-PLUS real estate Company that was established 26 years ago by Mr. Shlomi Ben Ishai. 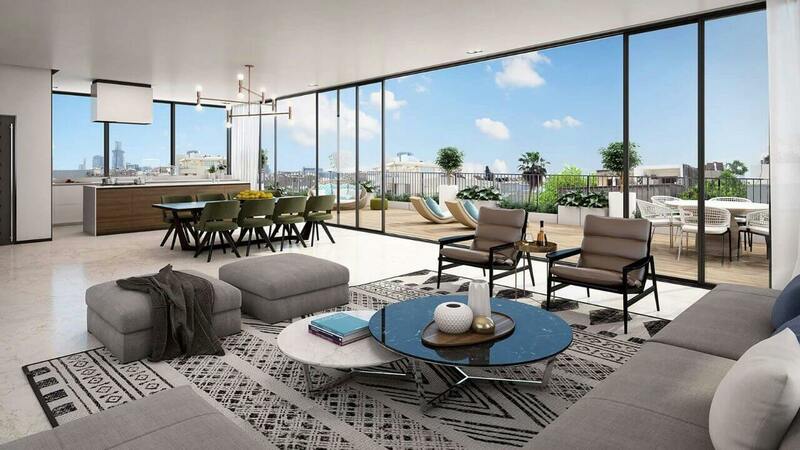 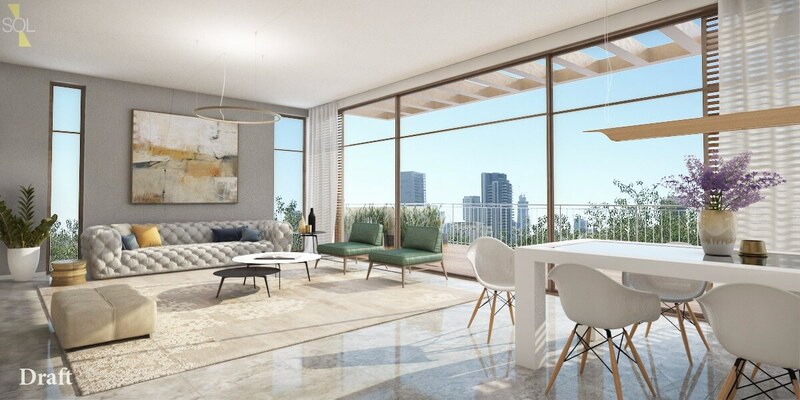 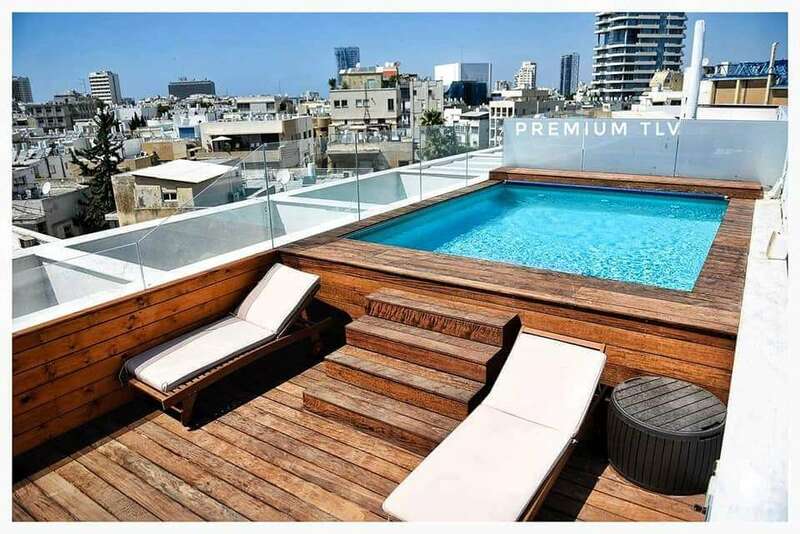 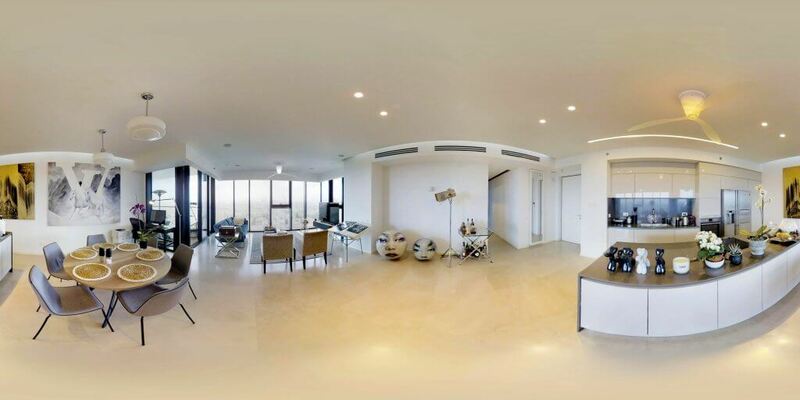 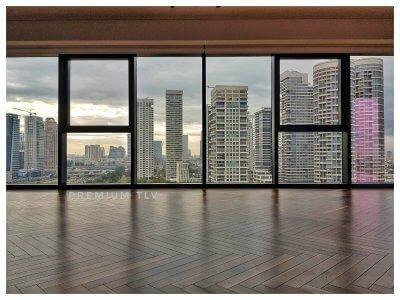 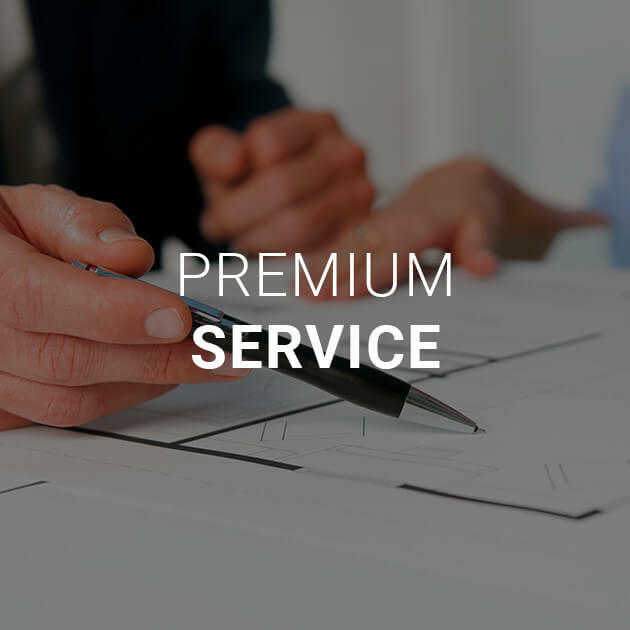 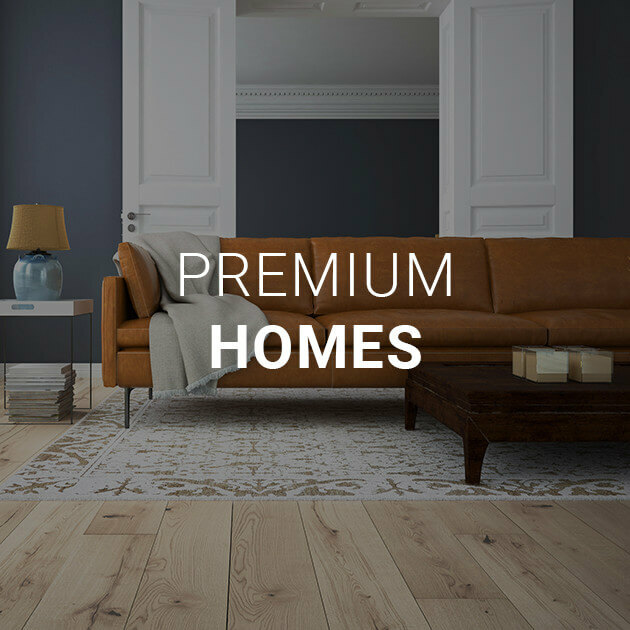 PREMIUM TLV is specialize in marketing PREMIUM apartments in PREMIUM city of Tel Aviv and gives a PREMIUM service to PREMIUM clients all over the world. 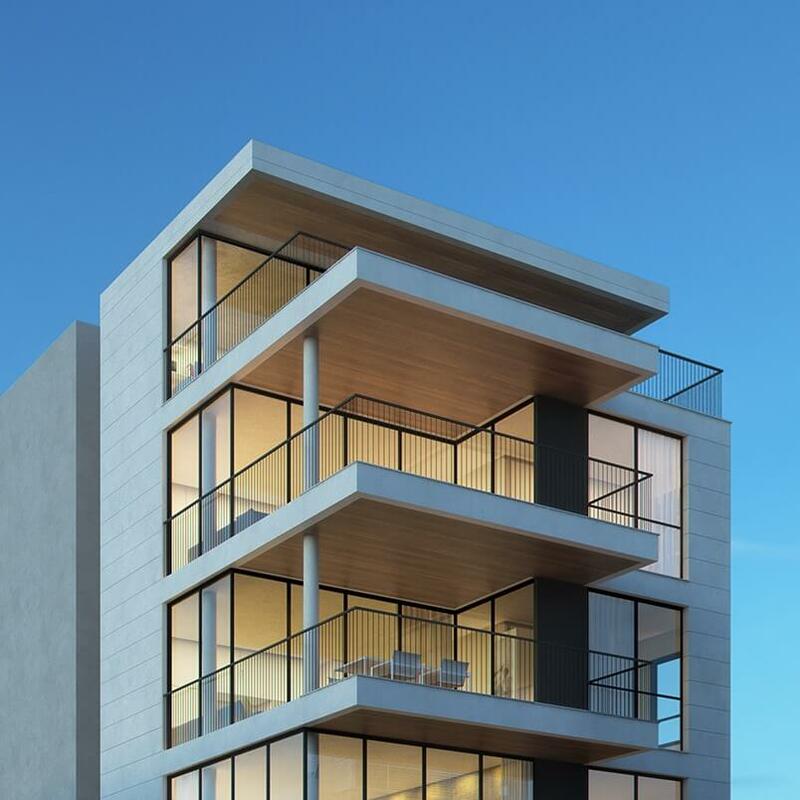 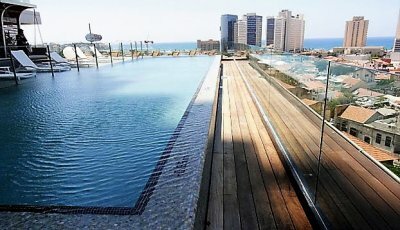 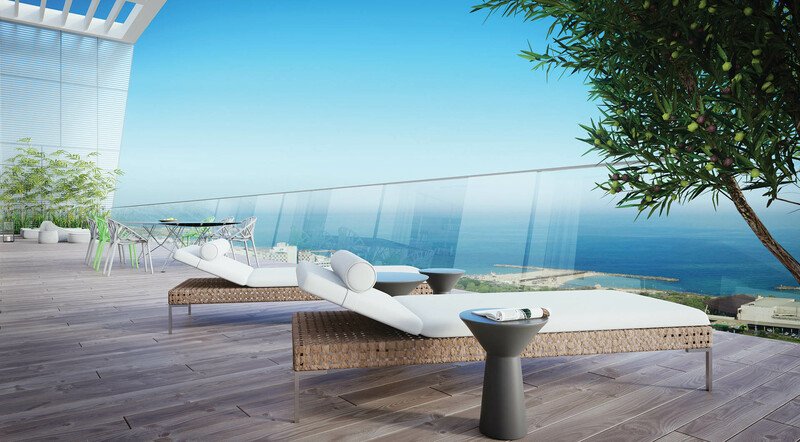 Exclusive & Luxury apartments and Homes in TEL AVIV. 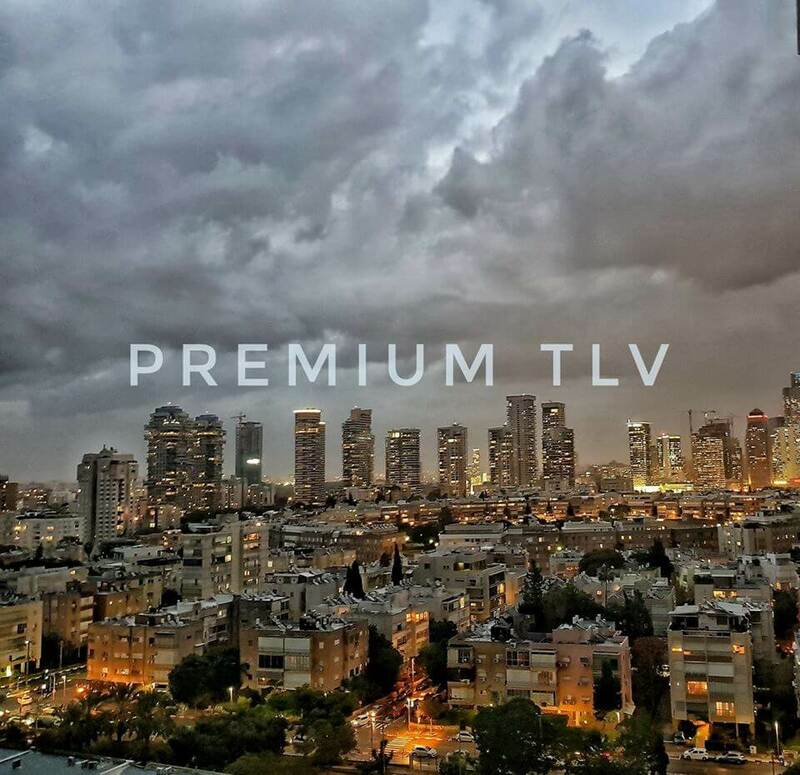 PREMIUM TLV offers a wide selection of luxurious properties across Israel focusing primarily on the Tel Aviv real estate market. 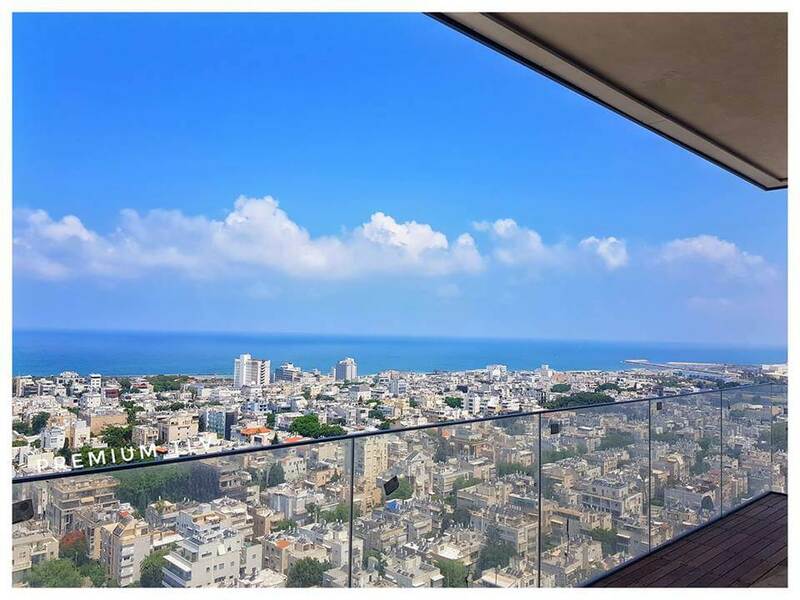 The company specializes in the following Tel Aviv neighborhoods: City Center , Rothschild Blvd , Kikar Ha-Medina ,Ha-Yarkon and beach area , BASEL area & The Old North , BAVLI and Tzameret neighborhood .